4. Boat Wait, There’s More! Bound by a shared destiny, former boy-genius Frank (George Clooney), jaded by disillusionment, and Casey (Britt Robertson), a bright, optimistic teen bursting with scientific curiosity, embark on a danger-filled mission to unearth the secrets of an enigmatic place somewhere in time and space known only as ‘Tomorrowland’. What they must do there changes the world — and them — forever. 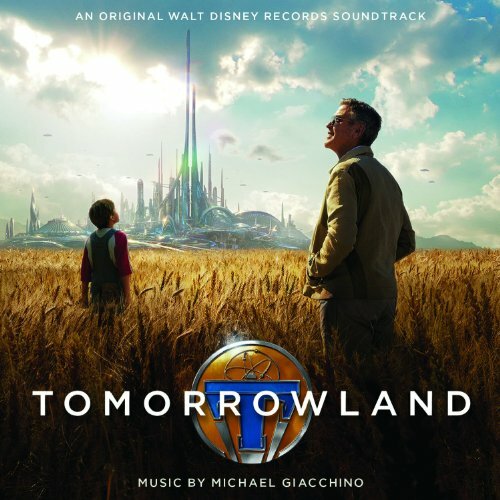 The movie soundtrack of Tomorrowland will be released on May 19, 2015.